We have created EasyLab for industry labs which provide grading reports on diamonds, gemstones and jewelry. 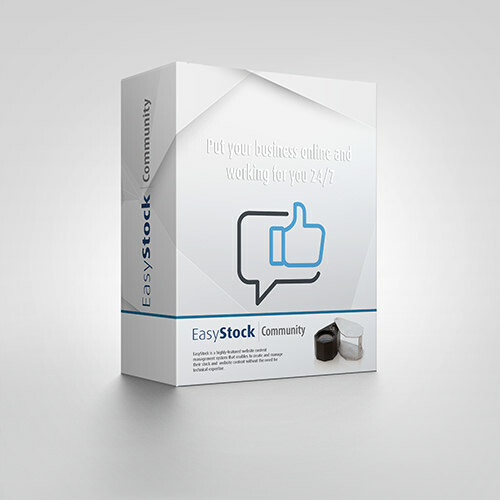 And because EasyStock is a responsive website designed for computers, tablets and smartphones, you can see everything comfortably and in real-time. It is a powerful feature that enables laboratories to show exactly what they have to offer to diamond and gemstone clients. 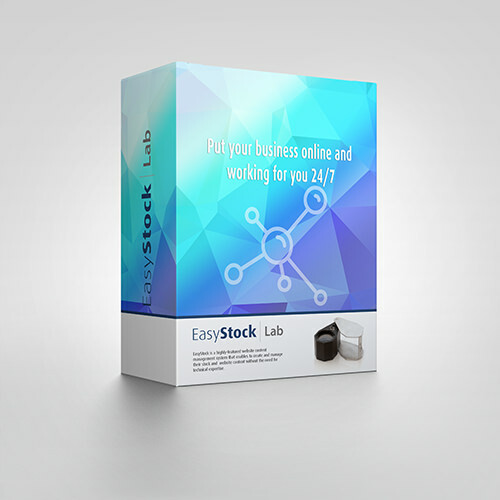 The EasyStock team offers users of EasyStock™ LABS flexible solutions including website design. You have submitted a diamond, gemstone or item of jewelry for grading and want quick access to the report. 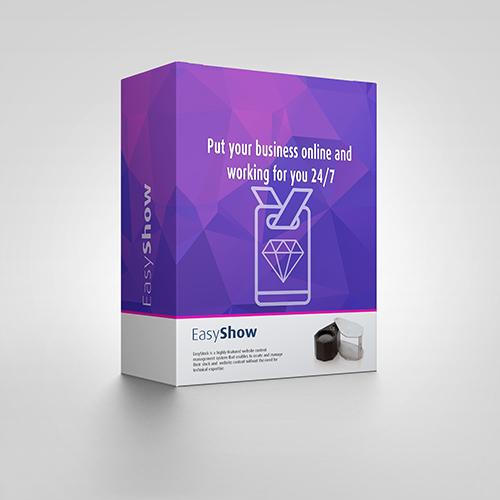 You want potential clients to easily see certificates of diamonds, gemstones or items of jewelry along with the products on display online – this is the way to do it. Labs want potential customers to be able to see what the parameters are of the reports they provide, such as 4Cs, diameter, depth, crown angle and height, culet size, culet off center, table size, etc. Want to get a 'second opinion' on a specific stone. Allows you to export a database created in Excel to any inventory software. 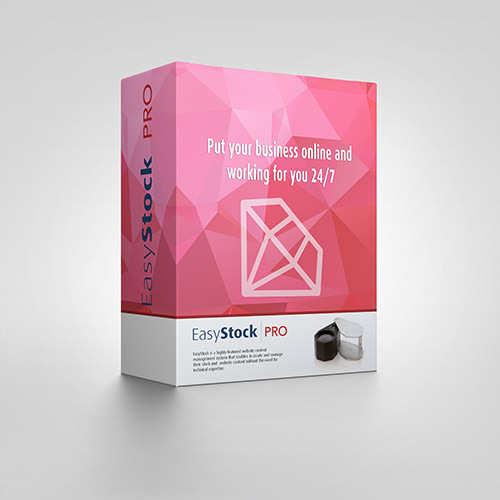 EasyStock provides support for all the major shapes: Round, Oval, Princess , Marquise, Pear, Triangle, Heart, Radiant, Asscher, Cushion, Emerald and Special cuts. 3D views of diamonds are critical for buyers – we support 3D views.